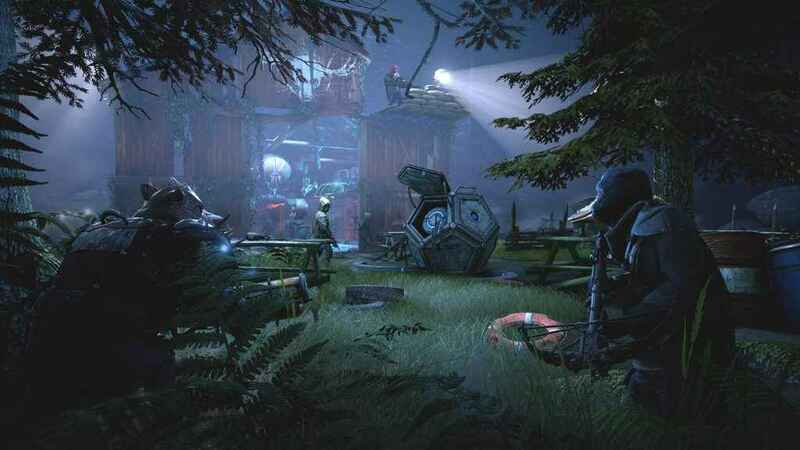 We’ve seen bits and pieces pop up over the last couple of months, but during GamesCom 2018, publisher Funcom finally let the cat out of the bag and provided fans with a Mutant Year Zero Road to Eden release date. The announcement was made via a rather unusual trailer. Which, to be fair, makes perfect sense for a that places an anthropomorphic pig and duck in prominent roles. We’ve embedded it above so you can watch it yourself. But, let’s just say, the image of a pig giving birth is one I could do without in my video game trailers. A tactical adventure game combining the turn-based combat of XCOM with story, exploration, stealth, and strategy. One in which the player, it just so happens, commands a team comprised of mutants living in a post-human Earth. Hence the six-foot tall, leather-clad pig and crossbow-wielding duck seen in the original cinematic reveal trailer. Mutant Year Zero Road to Eden will be available on PS4, Xbox One, and PC when it releases on the 4th December. With the game split into two separate editions: Standard and Deluxe. The former includes nothing more than the game itself and will set you back £29.99. While the £47.99 Deluxe Edition provides access to official Mutant Year Zero desktop wallpaper, a digital soundtrack, a digital artbook, and the accompanying pen-and-paper RPG book.